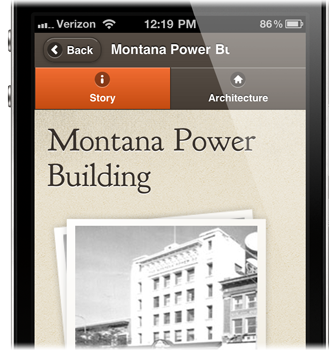 The Downtown Billings Historical Tour is a free web app available on any smartphone or tablet with a modern web browser. It works best on iPhone, iPad, and Android devices. 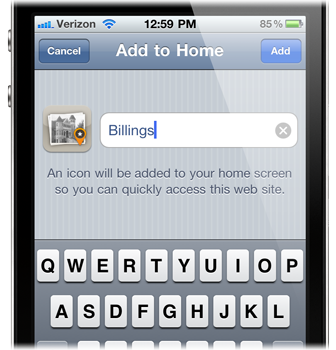 Point your mobile web browser to walkhistoricbillings.com to get started. Explore downtown Billings through an interactive map of historical sites. 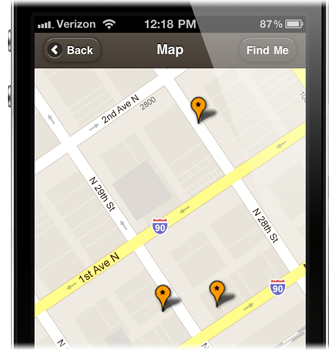 "Find Me" uses geolocation to show your location on the map. Browse photos, facts, and in-depth architectural information for each site. Discover the rich history of downtown Billings for yourself.